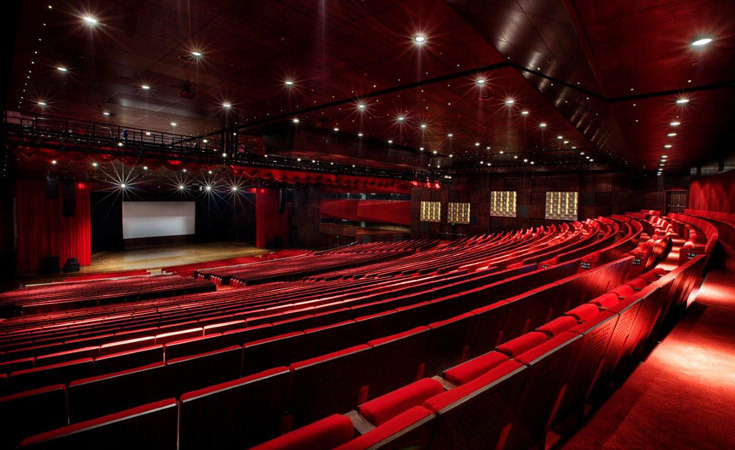 The Istanbul Convention Center (Turkish: Istanbul Kongre Merkezi) has a convention salon with a capacity of 3,700 persons, in addition to a range of meeting rooms, fair and exhibition spaces suitable for every kind of event. The Istanbul Convention Center (Turkish: Istanbul Kongre Merkezi) has a convention salon with a capacity of 3,700 persons, as well as a range of meeting rooms, and fair and exhibition spaces suitable for every kind of event. An artistic and cultural meeting place, the Istanbul Convention Center makes it its goal to provide its visitors with wide range of options to accommodate a wide range of needs.